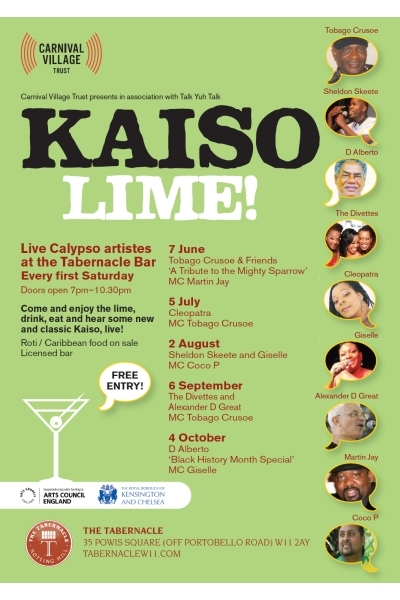 Talk Yuh Talk presents KAISO LIME on 7th June 2014 and then every 1st Saturday of the month. 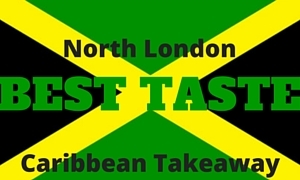 Live Calypso performances at the Tabernacle in West London, kicking off with “A Tribute to the Mighty Sparrow” on the 7th June 2014. 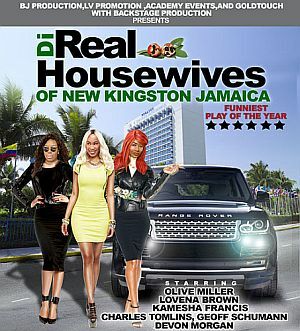 Come and enjoy the Lime. 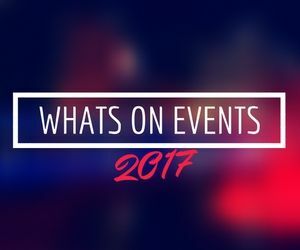 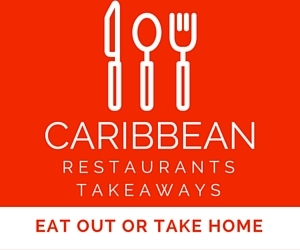 A selection of Roti and Caribbean food on sale and licensed bar.